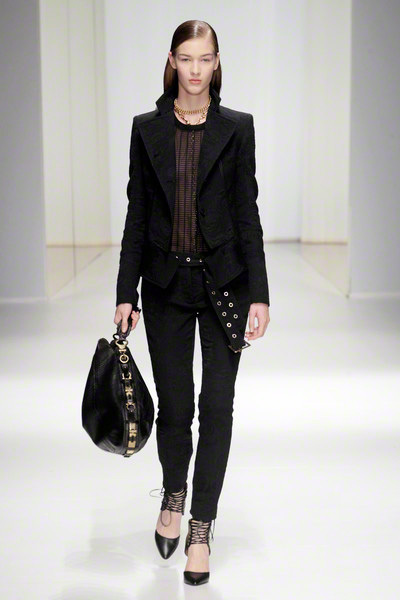 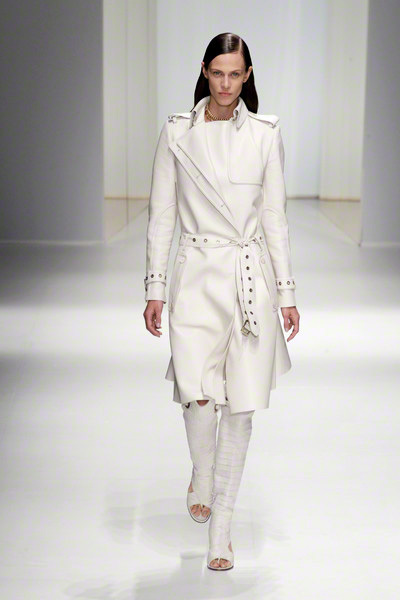 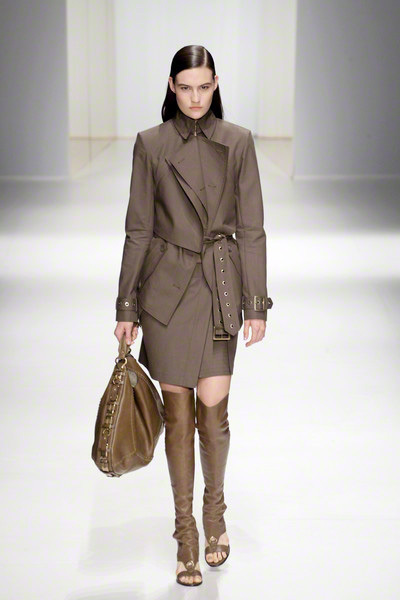 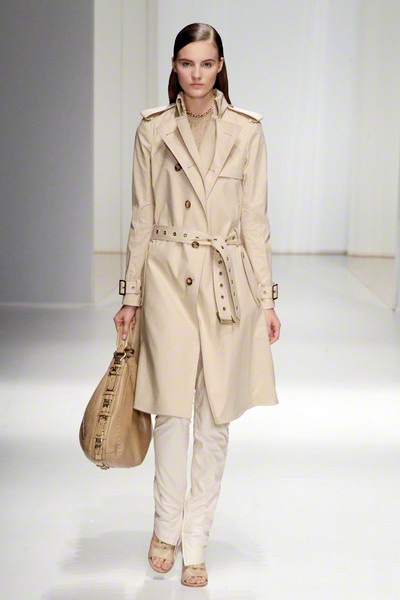 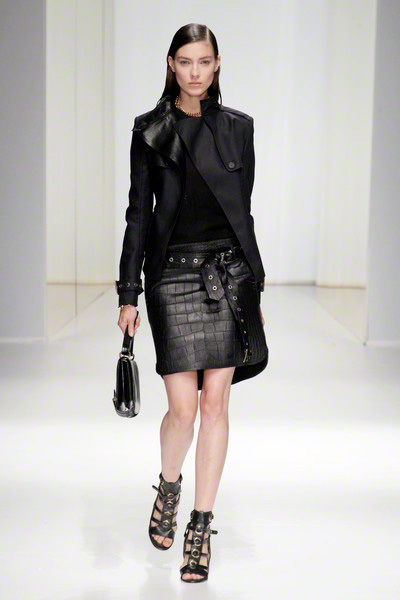 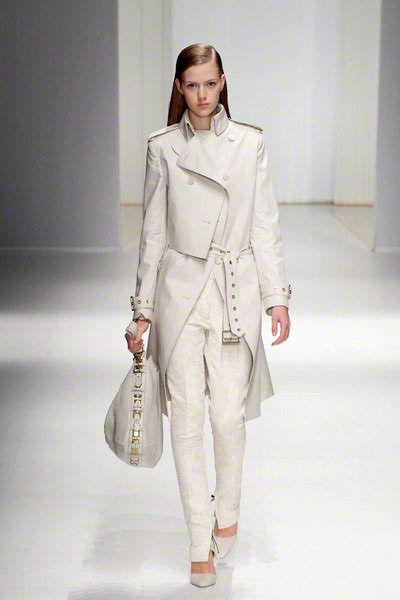 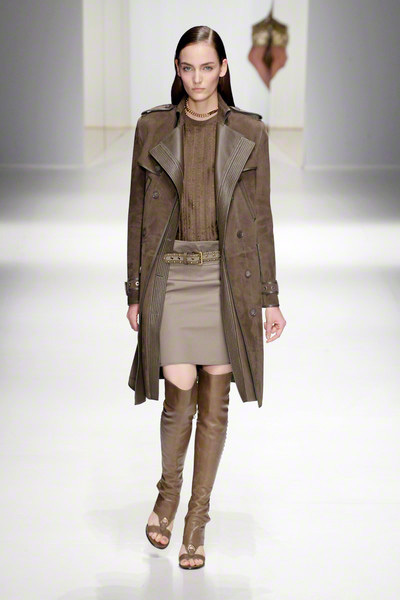 It might have been a summer collection we were watching; today Ferragamo was all about coats. 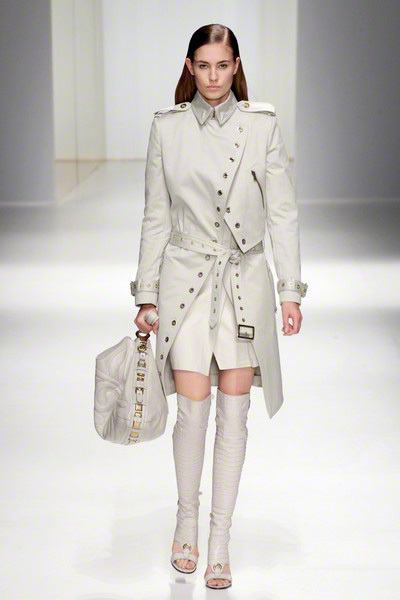 Strong trench coats with military details followed each other in a fast pace during the show. 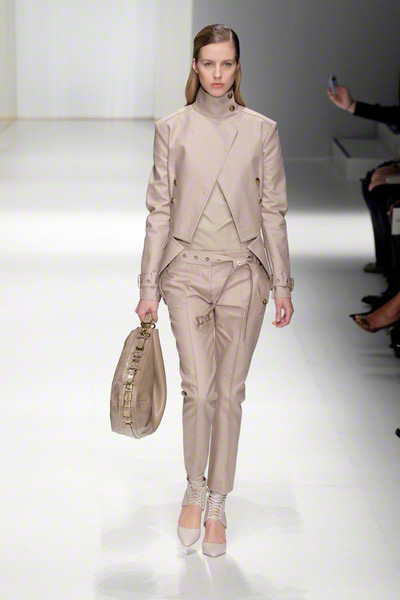 Done in shades of beige, kaki, off white and black they looked extremely wearable. 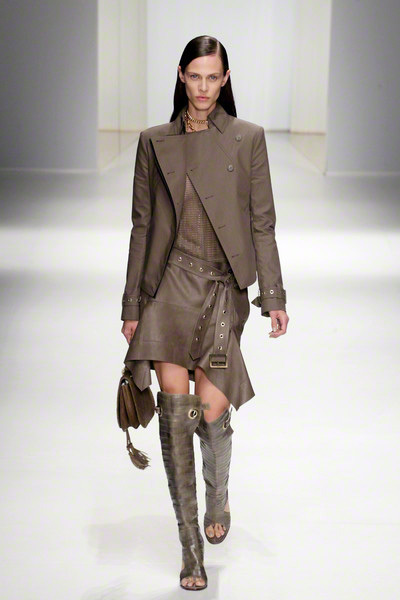 They were either matched with slim pants and ankle boots in the same shade or skirts and knee high, peep toe boots in which many of the girls almost took a tumble. 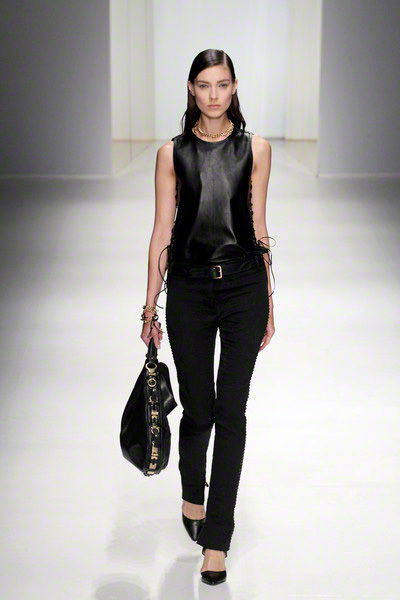 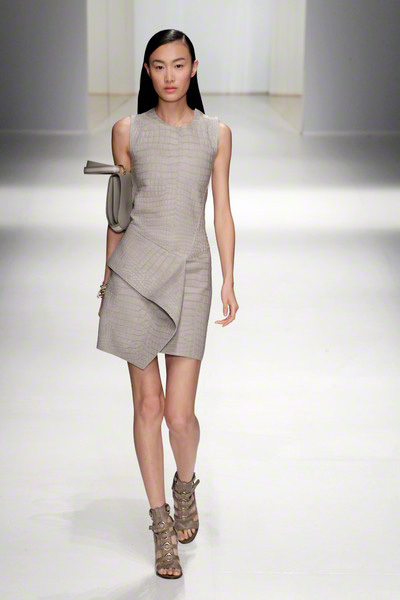 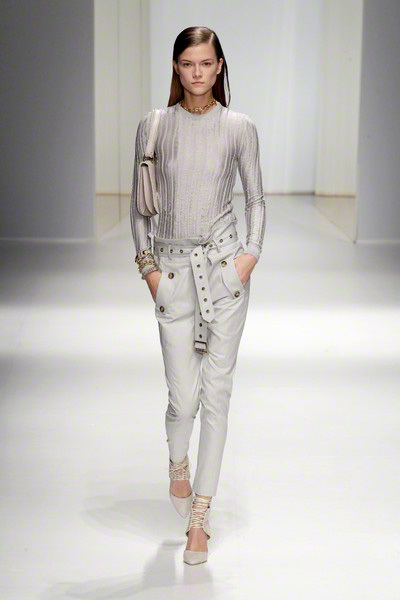 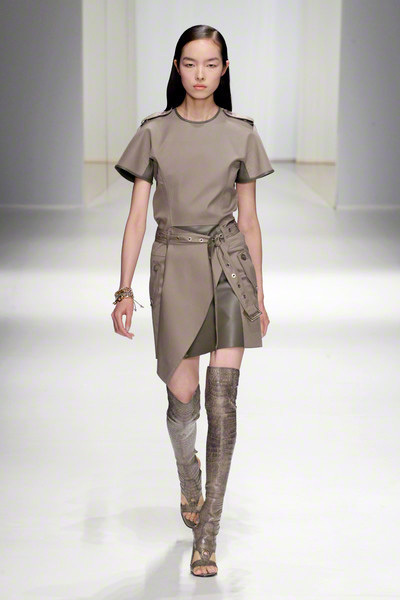 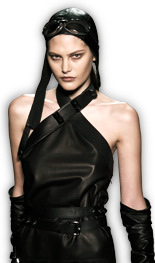 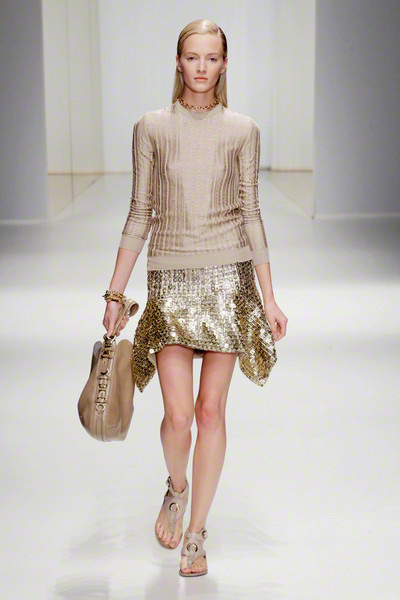 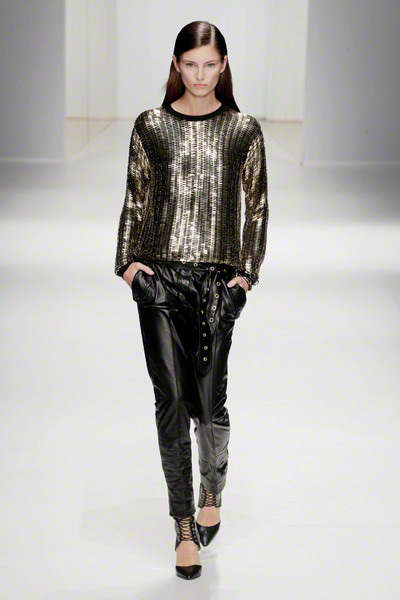 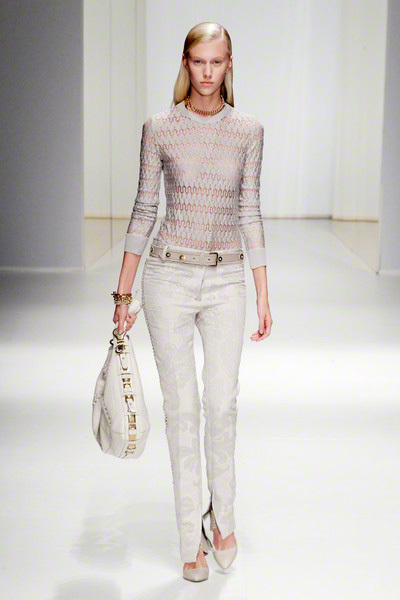 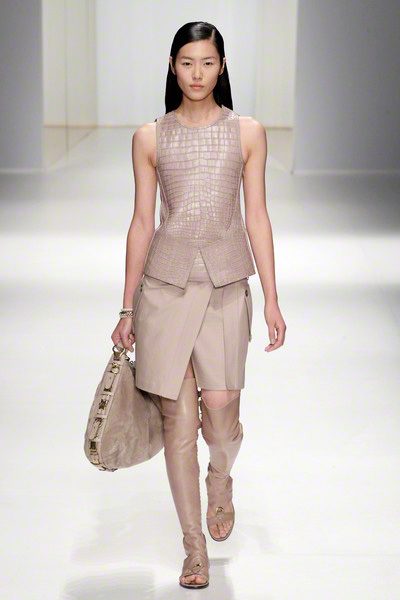 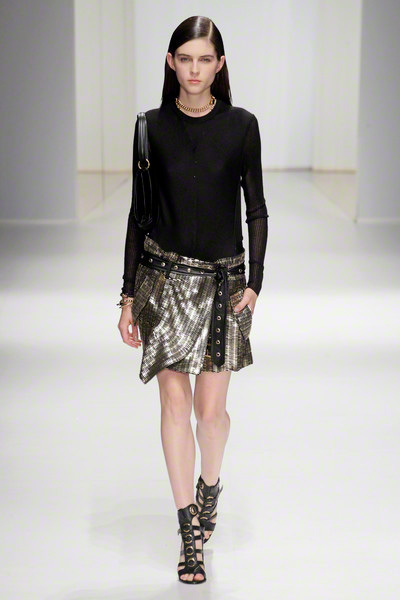 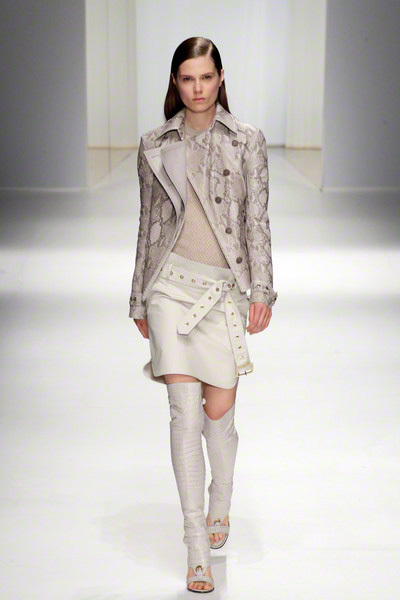 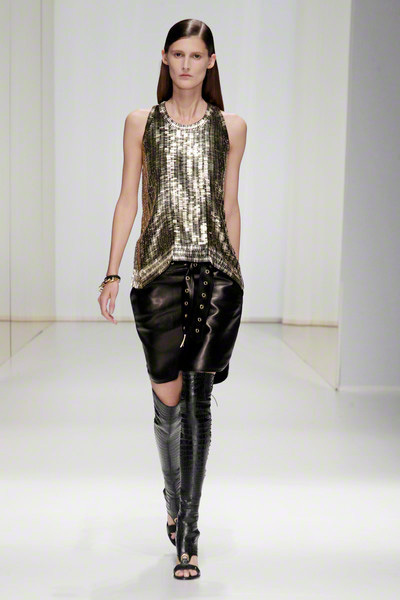 Massimiliano Giornetti worked with lots of different styles and fabrics. 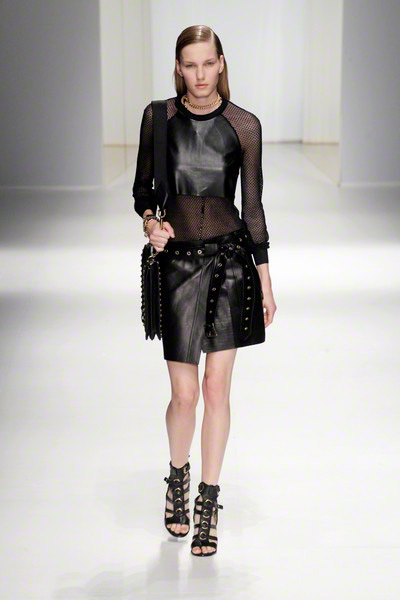 He used mesh tops, suede and leather together in one look and thanks to the fact that he did every look in just one color that worked out perfectly.